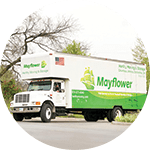 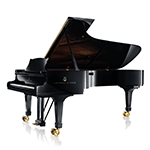 We are Ohio Movers with more than 90 years of experience, a top-rated agent of Mayflower Moving. 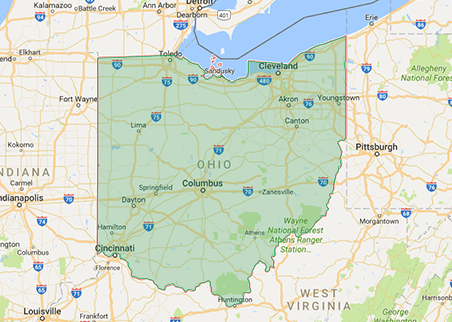 With a BBB A+ rating, we’re the Ohio moving company you can trust. 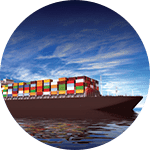 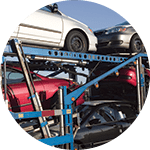 Founded in Chillicothe, Ohio, Herlihy Moving and Storage has been providing local, interstate, international and military moving since 1920. 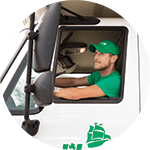 Today, Joe and James Herlihy run the business founded by their grandfather. 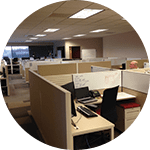 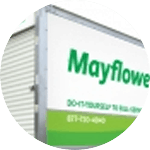 As an agent for Mayflower Van Lines since 1933, we have an extensive network of resources for handling residential home and commercial office moves – local, long distance, and international. 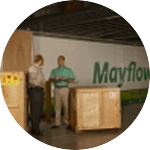 We are Ohio movers of choice with our comprehensive services to make your moving experience worry-free.